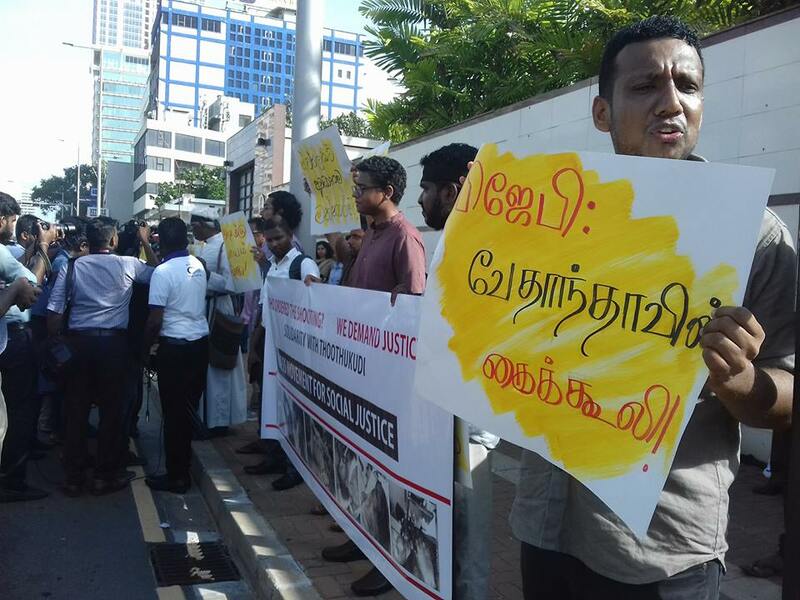 Home » » Sri Lanka Civil Societies conducted the protest against Thooththukudi Massacres in India. 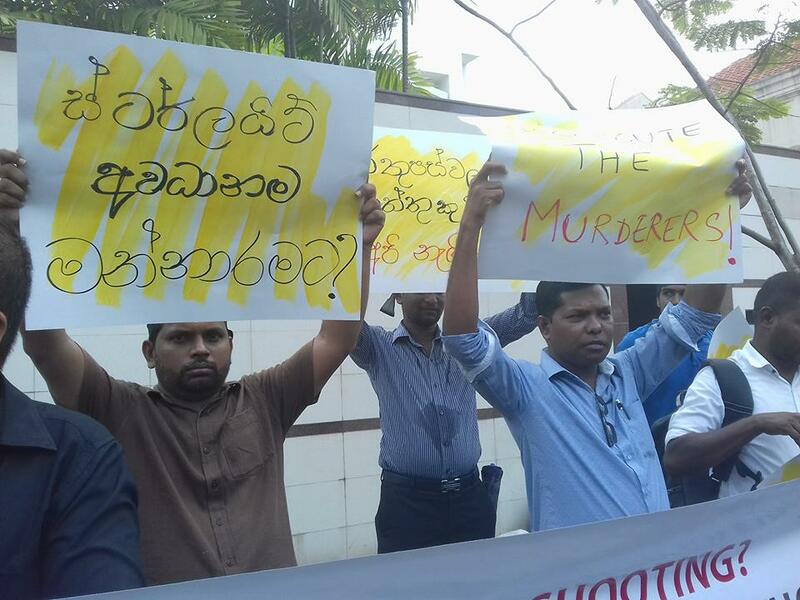 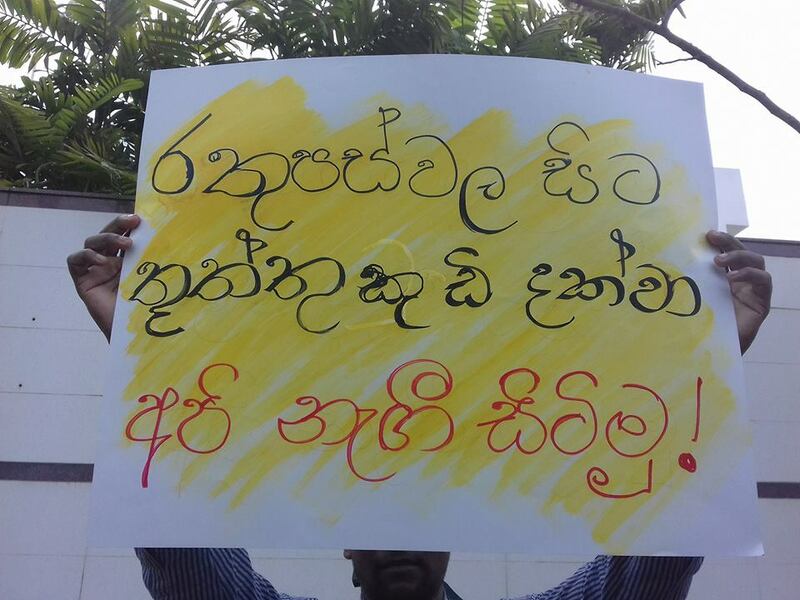 Protest held at In front of Indian High Commission in Colombo Today. 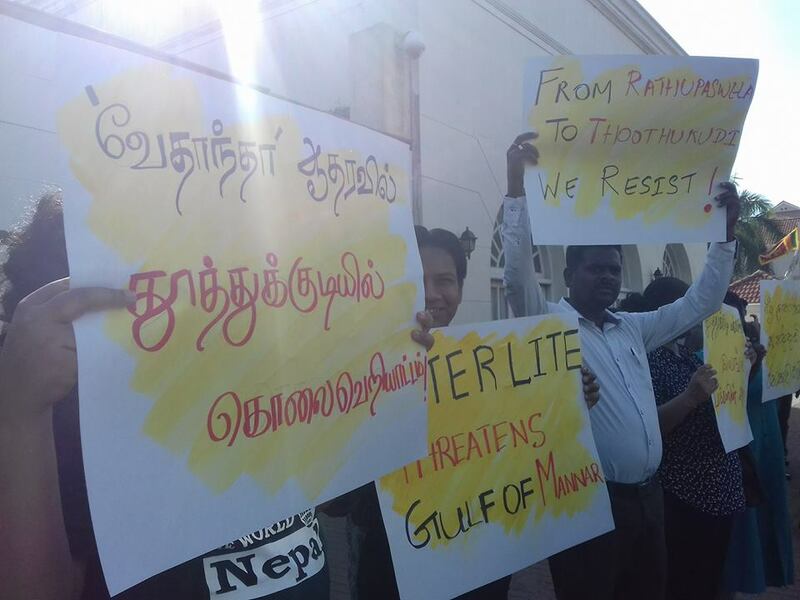 Sri Lanka Civil Societies conducted the protest against Thooththukudi Massacres in India. 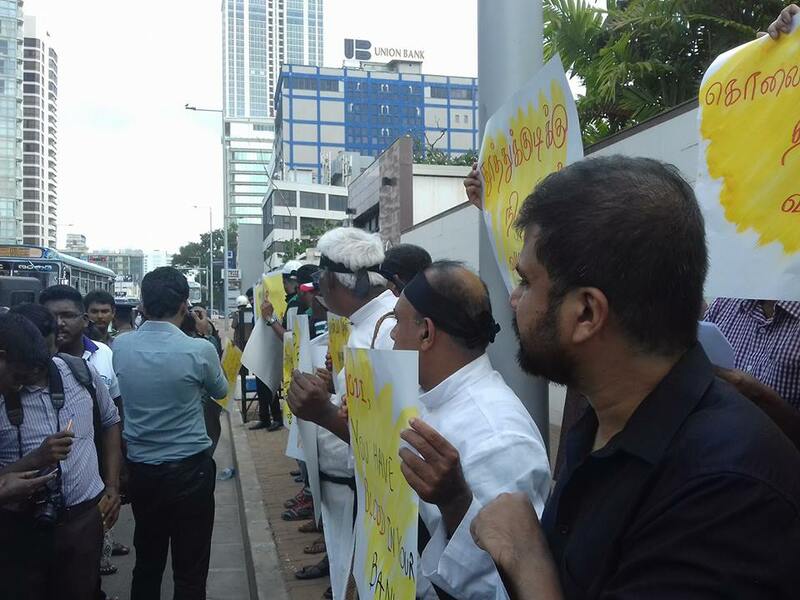 Protest held at In front of Indian High Commission in Colombo Today.